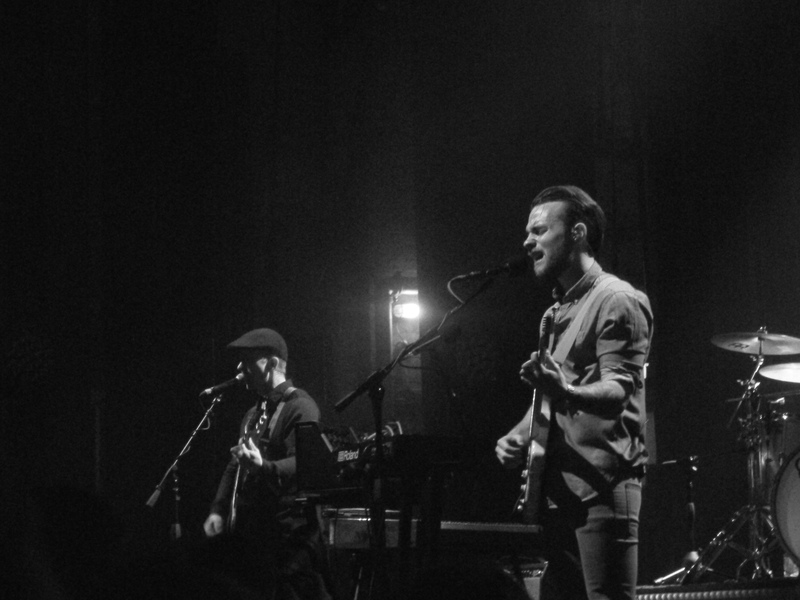 It had been just under six months, but January brought with it a return visit from Asgeir to The Forum. Jane Tyrell, breaking away from hip hop collaborations opened the night to share a venture into the world of solo indie pop, complete with live band. At times a little dark and edgy, together with staggering power and range in vocals creating depth, intrigue and delicacy with the sounds shared. 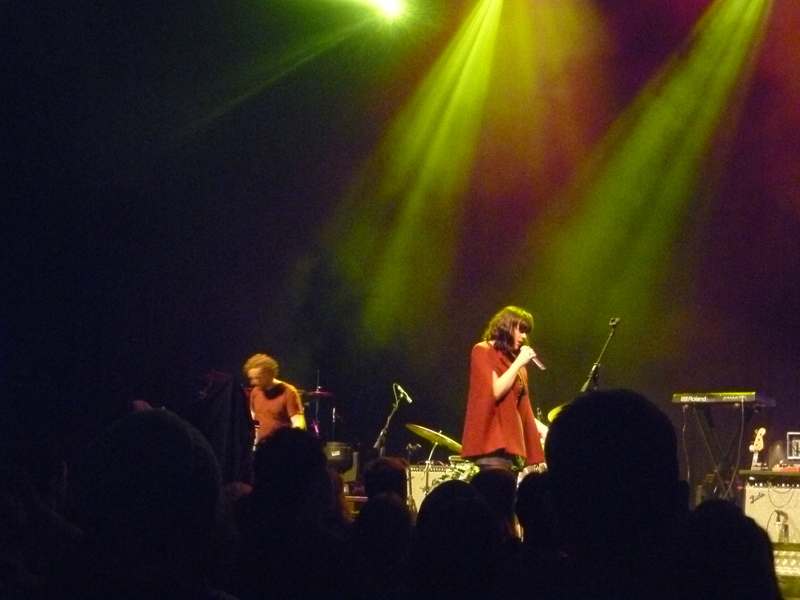 Perhaps a more indie contrast to a perfectly genre-aligned support but arresting all the same with layered soundscapes that deserve a second listen away from chattering crowds. But in stark contrast, the lights dimmed and traditional Nordic sounds hushed a crowd before erupting into cheers for Asgeir and his band, offering the perfect introduction for the angelic simplicity of Head in the Snow. One of many faultless performances. Hearing these songs in English is great – it means that any non-Icelandic speaking listener can understand what’s going on. But something definitely gets lost in translation. When you’re able to hear these songs delivered in their original form, it all comes to light with something just a little more magical coming to life as was unravelled with In the Silence. The impeccable harmonies on Lupin Intrigue were the sorts of sounds that make hairs stand up and send shivers down spines. Not the only time this happened throughout the night, but kudos was due with nowhere to hide against the minimalist sounds alongside the perfect voices before being captivated by every moment of covering Nirvana’s Heart Shaped Box. Typically this would be a no go zone, but its mandatory listening (on repeat). The set seemed just a little more relaxed than last time around, with only a few sparse words shared. But the humblest appreciation for being back and offering to perform songs in English and Icelandic was enough. After all, it was the music that congregated the people to come along. If anyone on stage is ever going to let loose at an Asgeir show it’s likely to be to the sounds of In Harmony. There’s certainly a new found appreciation for after witnessing it live, but as much as everyone seems to love King and Cross, the highlight had to be Torrent during the encore. It seems that biannual visits might be the way going forward, with Asgeir returning in May to support Alt-J. Asgeir headlining would mandate another ticket in hand, but not too sure about the imminent next visit…time will tell.